English geologist who was an early leader in British petrology, the study of the origin, small-scale structure, and composition of rocks. 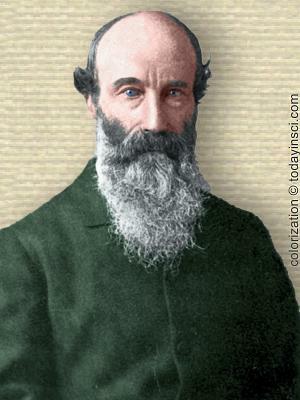 He pioneered the use of microscopic analysis of rock slices to interpret the physical geography of the past. In 'The Foundation-Stones of the Earth's Crust', Nature, 1888, 39, 93. 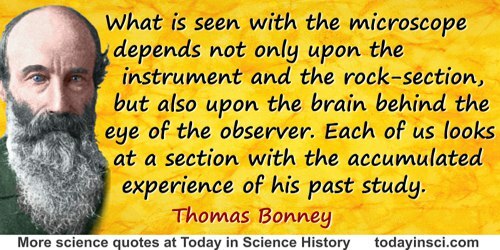 27 Jul - short biography, births, deaths and events on date of Bonney's birth.